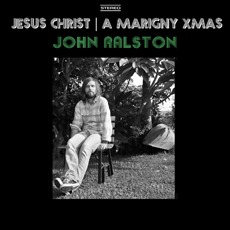 24 Hour Service Station is proud to release John Ralston’s “Jesus Christ” backed with the New Orleans heart breaker “A Marigny Xmas” just in time for the Christmas Holiday season. A demo version of “A Marigny Christmas” comes bundled with the complimentary download of the songs included with purchase of the vinyl single. 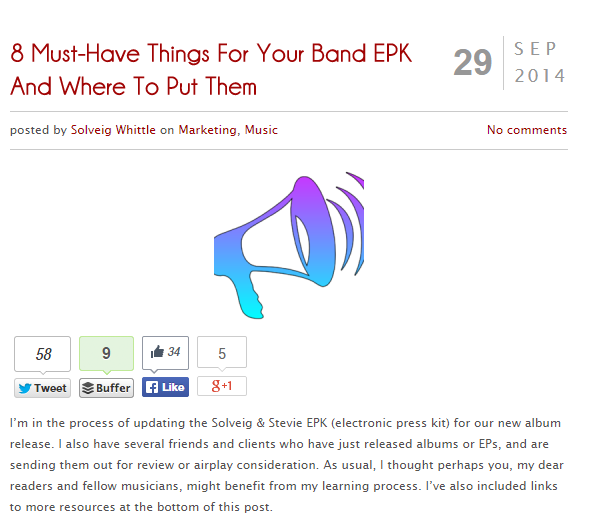 Pressing limited to 300 total copies; 150 red & 150 white. Click John’s name above to order yours.